Another speculation is that the move has to do withTexas’ new ESPN Longhorn Network. 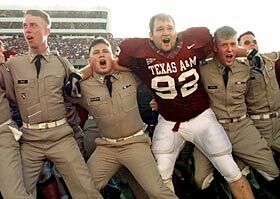 “Not the case at all,” A&M’s Grand Dragon told Darkives News, “I mean, it’s not fair they get TV deals and we don’t. This was just the straw that broke the daggum camels back. We obviously don’t care about no stupid Texas. 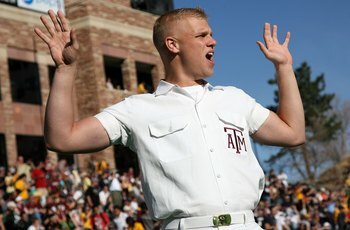 Gig ‘em Aggies!”.